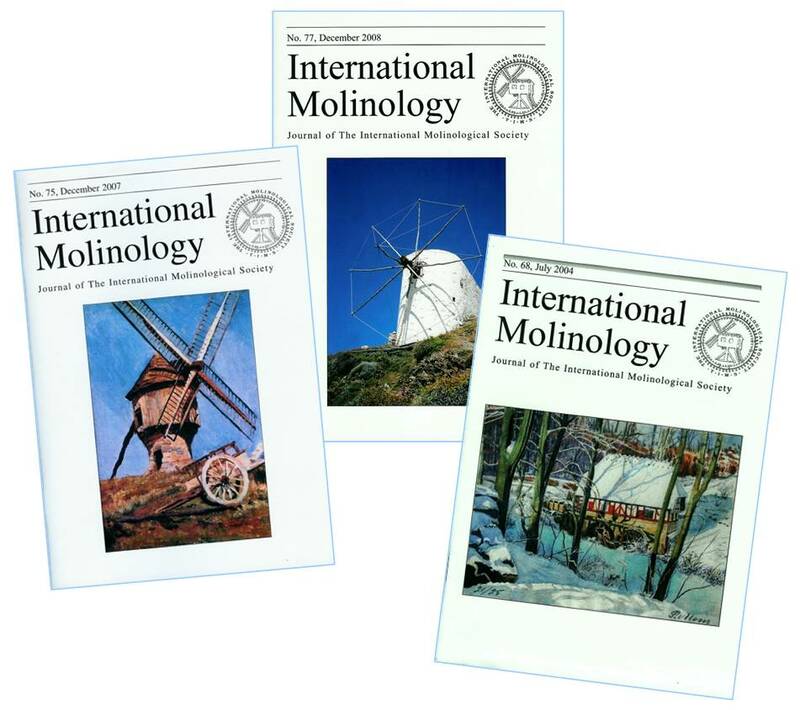 Our primary journal "International Molinology" (IM) is published twice a year, containing a.o. original articles, book reviews, communications and news items. Members receive IM free of charge. IM 2004; 68:35 Hitzert, H. and Hitzert, P. Australia (Western) windmill "The Lily"